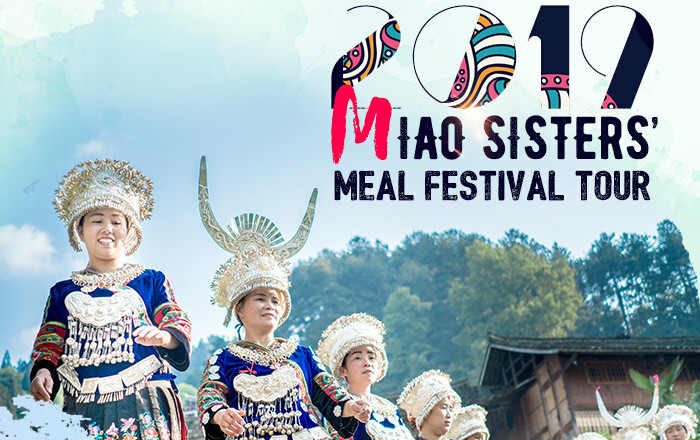 Experience the wonderful culture of the Miao Sisters’ Meal Festival with our fabulous tour! 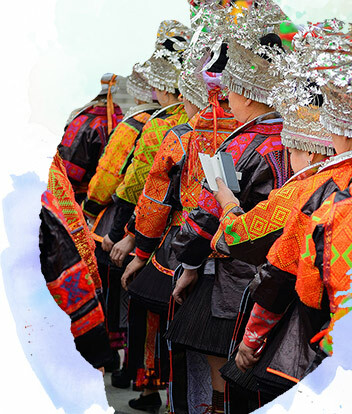 Enjoy the colourful cultural event and admire the traditions of the Miao ethnic minority! 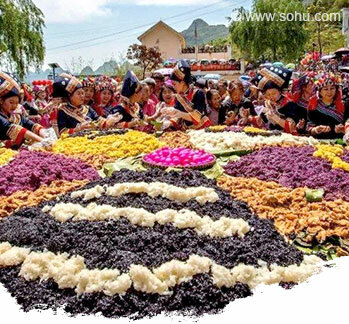 The Sisters’ Meal Festival is also otherwise known as “Oriental Valentine’s Day”, on this day mother’s take pride in dressing their daughters in the most exquisitely embroidered Miao costumes and intricate silver head dressings and ornaments, in the Miao culture the more silver ornaments that are worn, the more beautiful the girl is. “Sisters” refers to unmarried women, who would traditionally harvest rice around this time of year from the terraced fields to prepare a dish called “Sisters’ Rice” - a special rice dish coloured blue, pink, yellow and green. 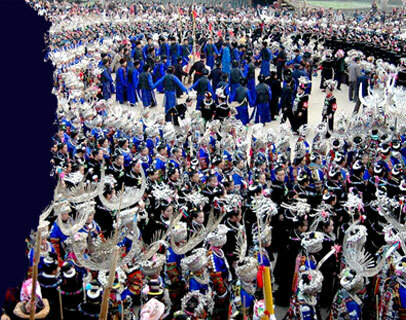 Traditional activities include horse racing, traditional Miao performances, and Lusheng music. 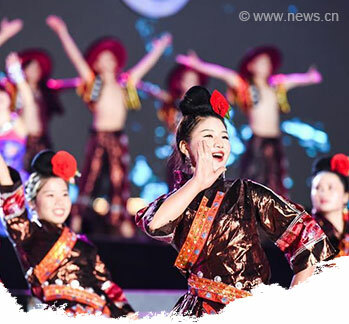 The colourful traditional dresses and performance of local dance and music, the Sister’s Meal Festival is a wonderful experience. Please feel free to email us for more itinerary details.